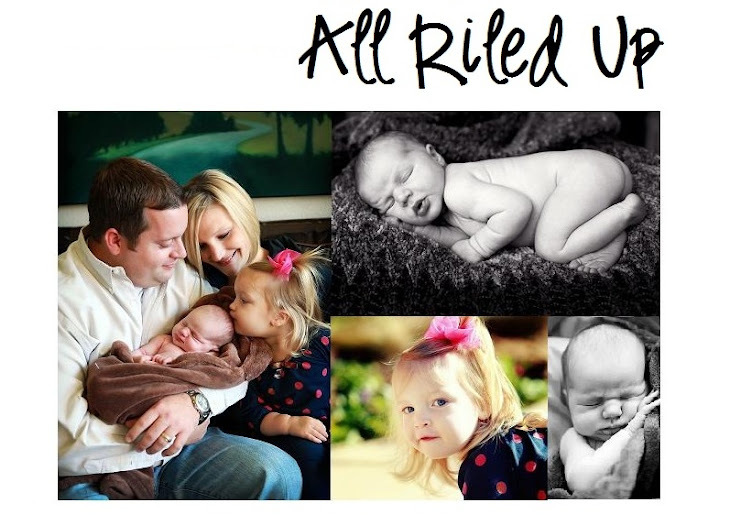 All Riled Up: What is it good for? So this is my new favorite website Cool Mom Tech. It's from the Cool Mom Picks people as you can probably tell. 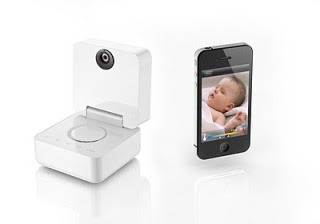 I would have never imagined in a million years...ok maybe in a million years...that an iphone could be used as a baby monitor. But it makes sense. Just like using your iphone as a TV remote makes sense. Here's a link that includes other "cool tech stuff" (finger quotes included) you really need to know about.